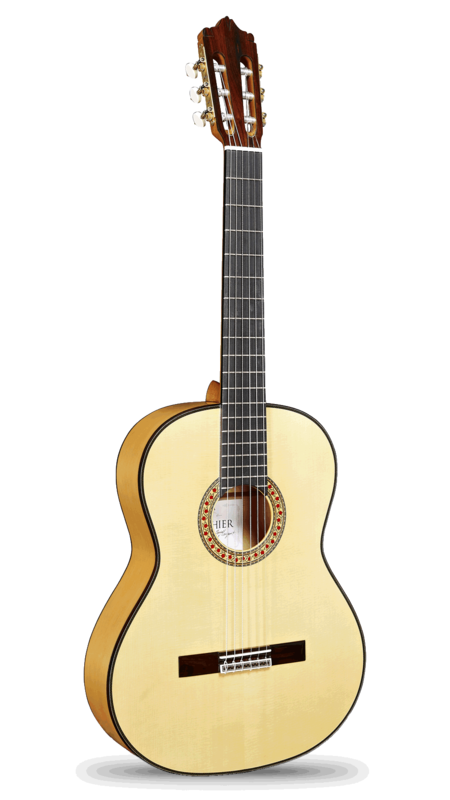 The Mengual & Margarit Flamenca model arises from the research and constant development of Alhambra guitars, together with the collaboration of excellent flamenco guitarists. 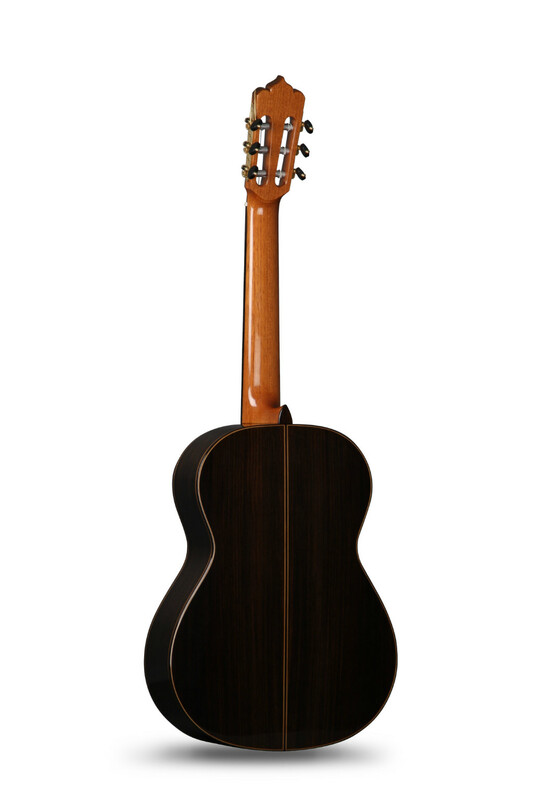 This model represents the perfect combination of tradition, pure sound, power and comfort. 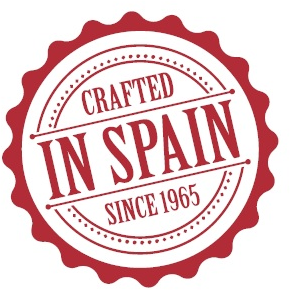 The virtues that every flamenco guitarist looks for in a guitar to interpret the difficult art of flamenco guitar. 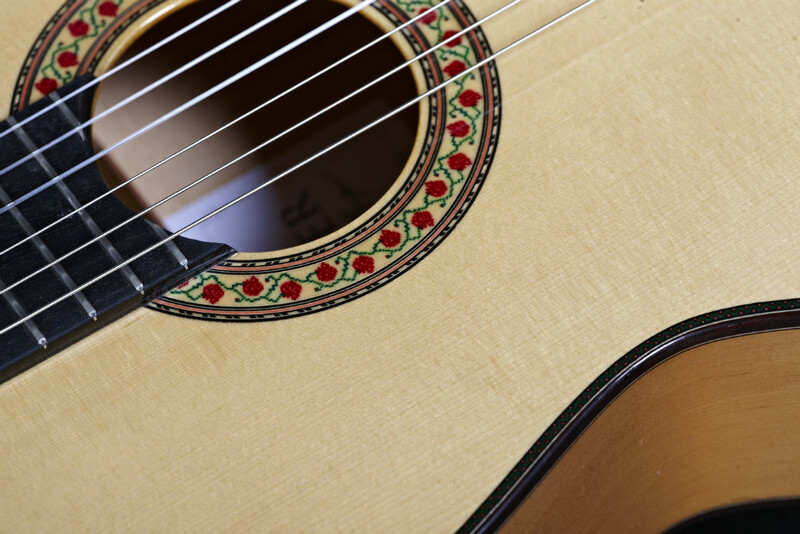 The Mengual & Margarit Flamenca has been designed using a selected and high quality German Spruce top, together with two options for the sides and back, Cypress or Indian Rosewood, selected woods of great beauty and sound qualities. 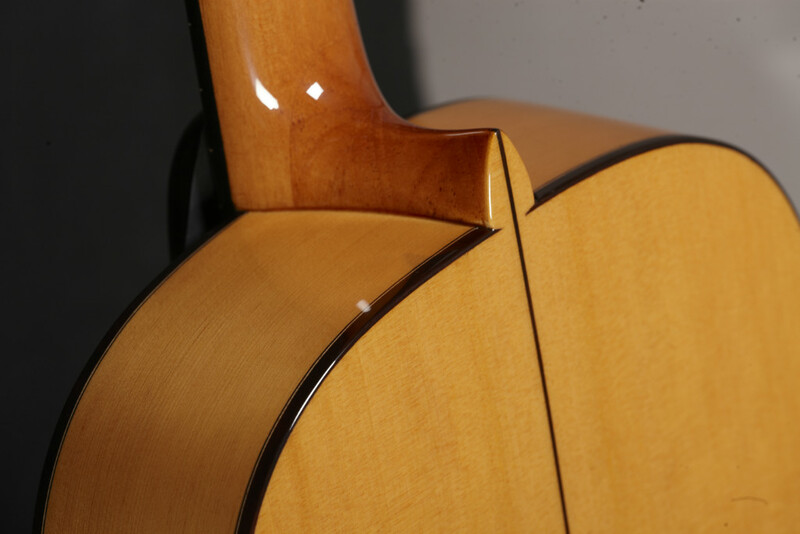 For the neck has been chosen Honduras Cedar reinforced with ebony and a design called ergoneck, a very comfortable neck appreciated by guitarists. 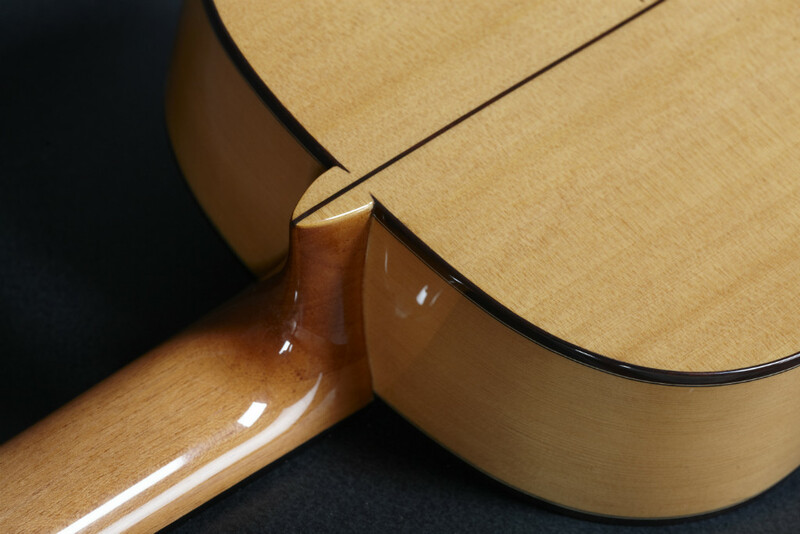 For the finishing of this guitar, a French polish has been used, a finish that allows greater vibration and, consequently, better sound qualities. 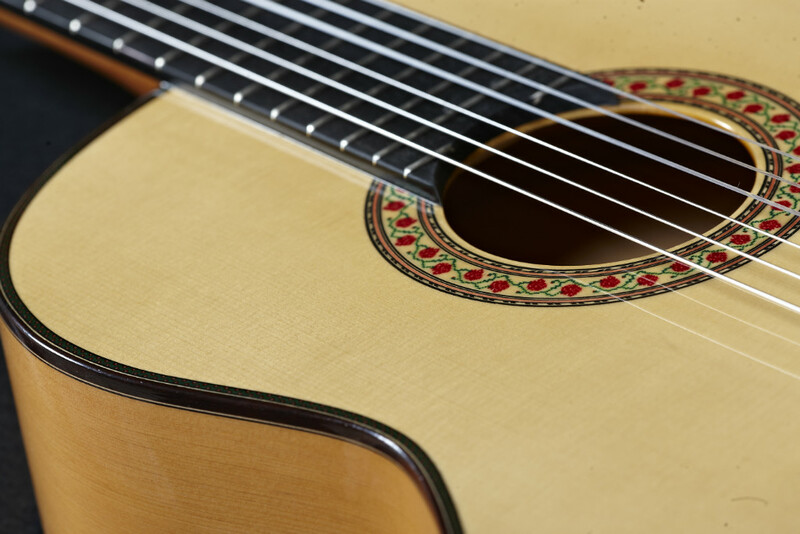 As for the harmonic bars, the Alhambra Mengual & Margarit Flamenca guitar has been designed with a bracing called Sudoku, a harmonic bar design that gives this guitar an appropriate hardness and many sound projection. 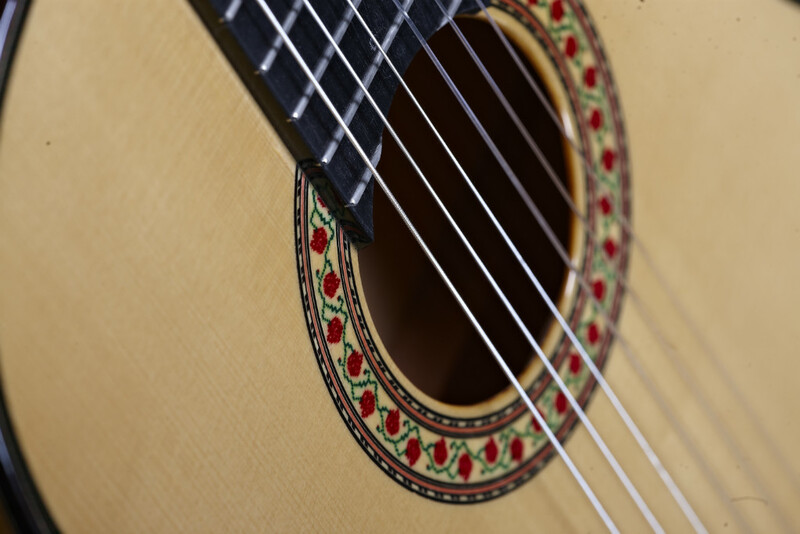 The performances of the Alhambra Mengual & Margarit Flamenca guitar are appreciated by high level flamenco guitarists. 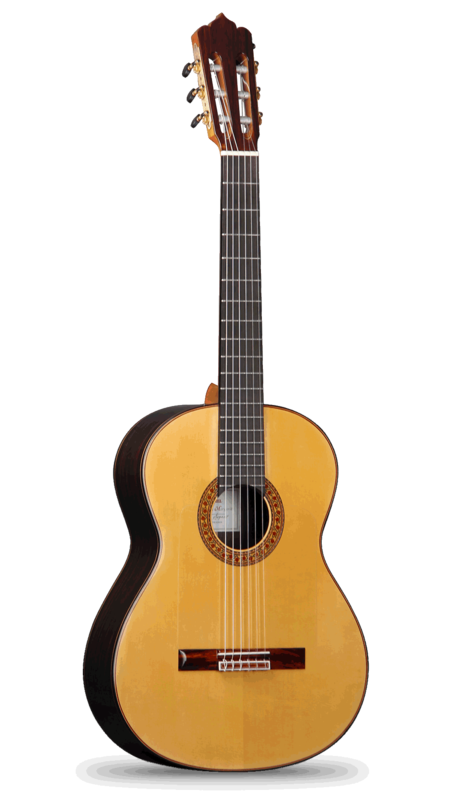 World-renowned performers such as Carlos Piñana or Josué Tacoronte use this guitar in concerts around the world. 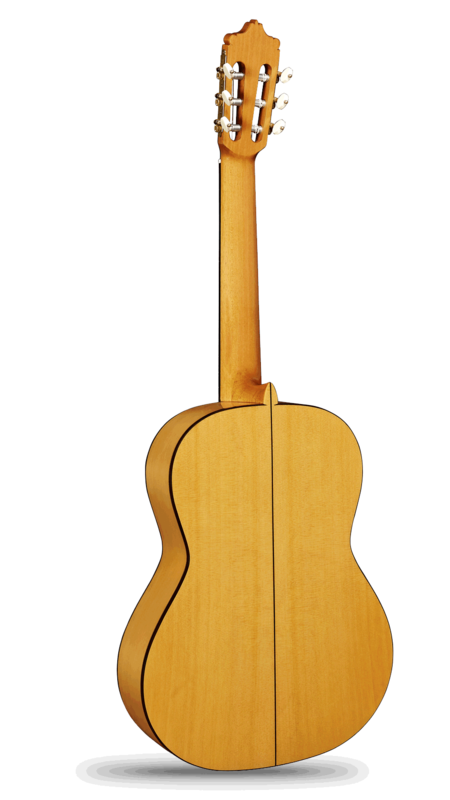 In particular, the guitarist Carlos Piñana has collaborated directly in the development of this guitar, his guitar being a custom model with a shovel design that we affectionately call "devil" and that we can also find in the model 10 Fp Piñana.